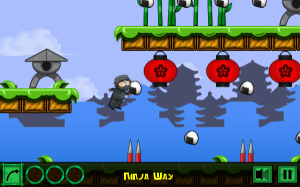 Ninja Way is a fun platformer one-button game. 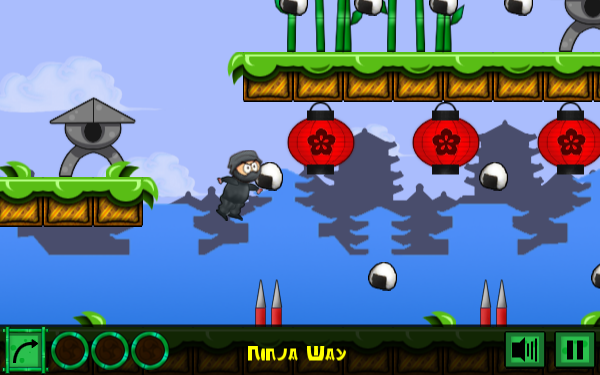 The gameplay is easy, simply touch the screen to perform the active action. As you proceed along the way of the Ninja your master will teach you new skills and moves, so you can be worthy of facong the final boss and prove you can became a real ninja. 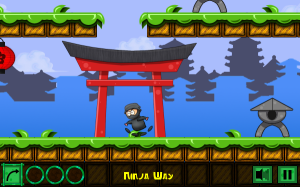 Ninja Way has been published by Shimiegames on Google Play, featuring live scoreboards and achievements and it’s FREE, so please install it and let me know what you think. Ninja Way will also be soon available on Amazon App store, stay tuned and enoy some screenshots! 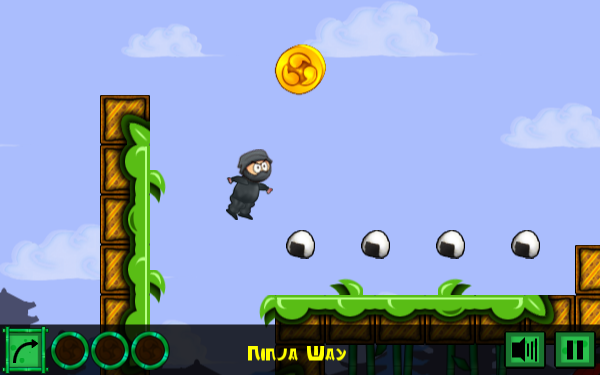 Next Next post: OH NO… GOBLINS!